Be the difference. Make a difference. 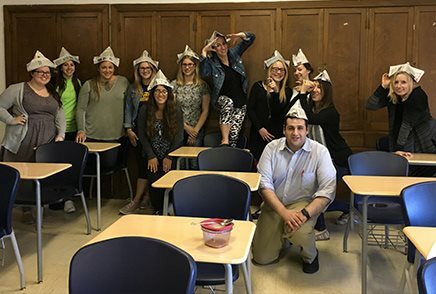 If you are looking for a program that will challenge you, encourage and prepare you for a successful career as a literacy specialist, then SJC's M.A. in Literacy and Cognition is for you. 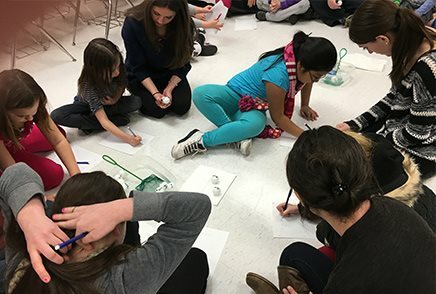 Not only do we provide excellent preparation, but students in our program receive over 50 hours of hands-on learning experience with children. 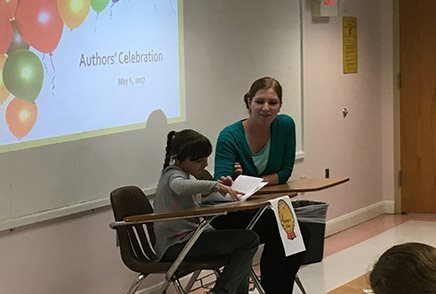 Many of our students go on to become literacy coaches, specialists, supervisors and administrators. If you really want to make a difference and give a child the greatest gift of all, the gift of reading, then join us! Students who don't read proficiently by the third grade are four times more likely to drop out of school. By three years of age, there is a 30 million-word gap between children from the wealthiest and poorest families. 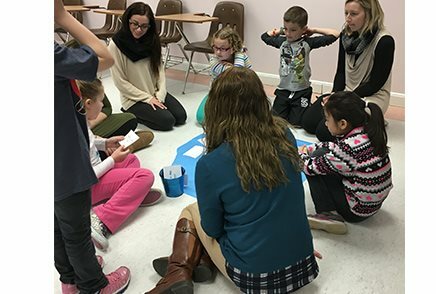 If a reading problem is identified early, and the proper intervention applied, 90-95 percent of children "at risk" for reading failure will become fluent readers. 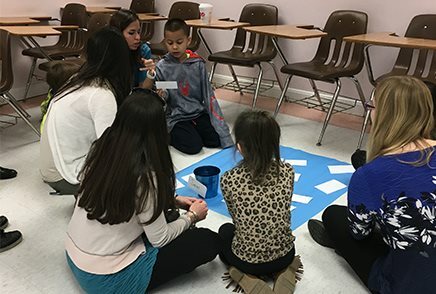 Literacy specialists have more students reading at a higher rate because they have the training that is essential for reading improvement. 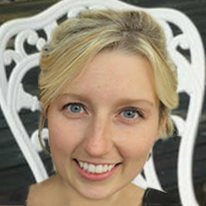 “I researched literacy programs at various colleges and found St. Joseph's M.A. program to be all-encompassing. So far, the knowledge I have gained has been invaluable to my current teaching position as a first-grade teacher. 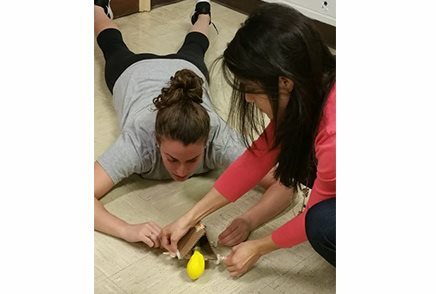 I have been able to see a difference in my students as I use the strategies and techniques I have learned." 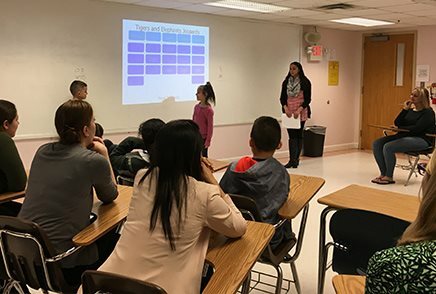 Literacy and Cognition students are currently participating in a Saturday Practicum Program with students from Patchogue Medford School District. 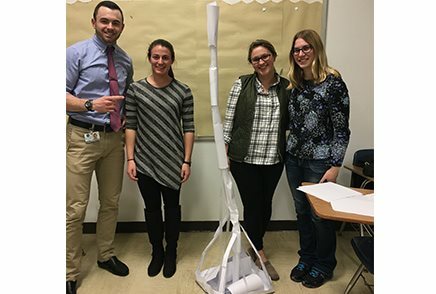 Here, our graduate literacy students have the opportunity to interact with and mentor children in reading, writing and other learning exercises (such as building paper towers to learn about their own leadership abilities).